It seems most organizations are digitally transforming themselves or at least planning to transform. With the advent of cloud computing, application programming interfaces (APIs), big data and artificial intelligence, organizations are under pressure to digitally transform for various reasons. One reason is to become more competitive in the marketplace, while another closely related reason is to provide better services for their customers. Other reasons include better employee engagement, cost savings and the prestige of being a cutting edge organization. Public sector organizations are also under pressure to digitally transform beginning with the advent of the commercial internet. Many government services are available online and government data sets are being publicly released daily. National governments such as Estonia have fundamentally transformed how their government operates. Both the United States and the United Kingdom have established digital services teams to lead digital transformation efforts. In a recent MIT Sloan Management Review article by Stephen J. Andriole, he writes that digital transformation is more than just upgrading software or improving a process. Digital transformation is “a planned digital shock to what may be a reasonably functioning system.” Because of the fundamental changes that digital transformation brings, government agencies should think carefully before undertaking the digital transformation journey. The following four questions were adopted from Mr. Andriole’s article. Question One: Does the Agency Understand its Processes? Before digitally transforming a process or processes, the agency should determine how well it understands its existing processes. In my personal experience, agencies have documented standard operating procedures (SOP) for their processes. However, when I have compared the SOPs to the actual processes, I have found major variations. The differences may be because of new requirements, changes in personnel, changes in policy and so on. Thus, before digitally transforming a process, the agency should confirm that the process—as it is currently practiced—is fully understood. Question Two: Is Your Agency Successful with is Existing Processes? Once the agency has a thorough understanding of its current processes, the next question is to ask if the process or processes should be digitally transformed. If the existing process is working well regarding delivering the government service(s) and the citizens are satisfied with the process, then carefully consider how the digital transformation will improve the process. Will it be a major improvement such as greatly increasing the ease of obtaining the services or it will be much cheaper for the agency to support the process? Is the perceived benefit (both from the agency perspective and the stakeholders’ perspective) worth the disruption to the existing process for the new digital process? It is the rare digital transformation project that goes as planned, so the pain of moving to a new process will be higher than anticipated. A good rule of thumb is that unless the new processes are less than 10 percent better, the digital transformation project is not worth the effort. Question Three: Is the Agency Using its Existing Digital Technology Assets? 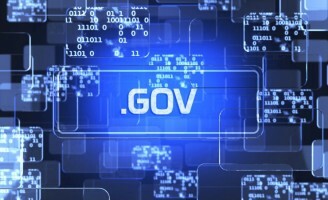 Government agencies spend a great deal of money on information technology. A large proportion of that spending goes to maintaining legacy systems, but there are investments in new technologies. Again, from personal observations, I have seen agencies purchase technologies that are not fully utilized. For example, at one agency for which I worked there was a document routing system. The purpose of the document routing system was to automate the routing and collection of signatures for policy documents. I was on a task force to determine how to upgrade the document routing system with a new software application. My proposal was to use the existing Outlook mail system and add a relatively inexpensive electronic signature module to serve as the new document routing system. Unfortunately, my suggestion was rejected for an expensive piece of software. This experience did teach me about the unrealized potential in many agency’s existing digital technology assets. Question Four: Do the Agency’s Executives Support the Digital Transformation? This question is the most important. If the senior management does not support the digital transformation project, the project will not succeed. Digital transformation projects are especially risky for senior managers because the odds of a change project succeeding hovers around 30 percent to 35 percent. Digital transformation projects are highly visibility, often expensive and resource intensive. Failed digital transformation projects are career killers for the executive sponsor. There has to be a compelling business case, and a high probability of success before senior management feel comfortable in supporting the digital transformation project. 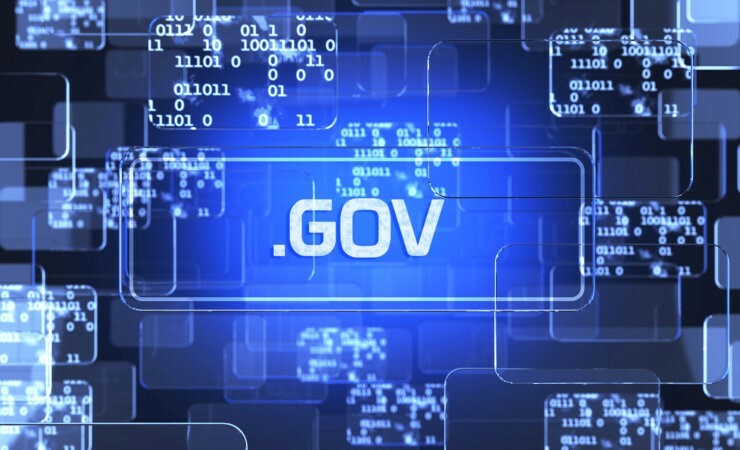 Digital transformation projects have great potential for improving government. However, digital transformation projects have a high chance of failing. Agencies should consider carefully if the benefits significantly outweigh the risks of digitally transforming agency processes.